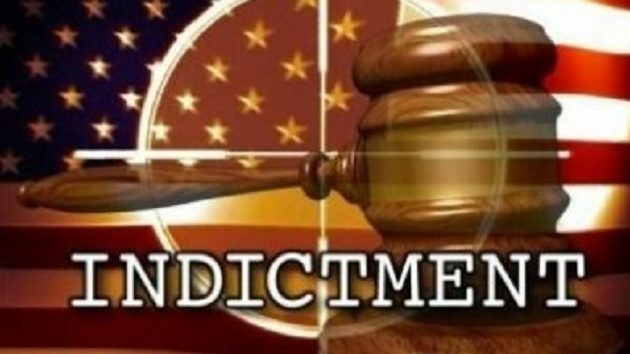 A federal grand jury in Sacramento returned an 11-count indictment today against two Sacramento yesterday at U.S. District Court in Sacramento. Eddy Steven Sandoval Lopez, 22, and Deshari Saivohn Frederick, 21, both of Sacramento, are charged them with distributing controlled substances, conspiracy, and use of a firearm in furtherance of drug trafficking. According to court documents, the two suspects sold cocaine and marijuana to customers throughout the country under the vendor names "CokeWave," "SafeDealsDirect," and "HerbanFarmer" on Dream Market, a dark-web marketplace. After agents made several undercover purchases of cocaine and marijuana, surveillance and postal records revealed that Sandoval Lopez and Frederick were responsible for packaging and mailing these parcels. Agents searched the defendants' residences on October 2, 2018, and found bulk marijuana, packaged cocaine, and a stolen Ruger handgun.